 Innovative Solutions for the Outdoor Enthusiast. quickly and securely attach loose items to your canoe/ kayak. Hand free portaging has never been easier. Many other uses around the campsite and home. The list is endless…invent your own BDB solutions! Invent your own problems to be solved with BDBs! Here is just some of the uses.